Marilyn Sherman has been a professional speaker and trainer for the last 18 years. She has spoken in all 50 States, all over Canada, as well as Germany and Bermuda. 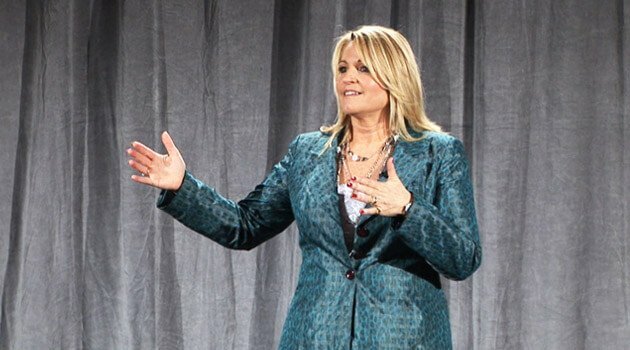 With a tremendous passion for speaking, she has addressed a wide range of audiences from organizations such as Starbucks, Coca Cola, Ritz Carlton, Society of Human Resource Management, and the FDIC to name a few. Marilyn Sherman has authored a number of motivational books including Whose Comfort Zone Are You In?, and Front-Row Service. In addition, her articles have appeared in several major trade magazines and national publications. Get ready to laugh, learn, and be inspired by this truly life changing seminar.